Board games have come a long way since the days of Monopoly, Chess, and Scrabble. There are now games available for players of all skill levels and interests. What are board games for adults? 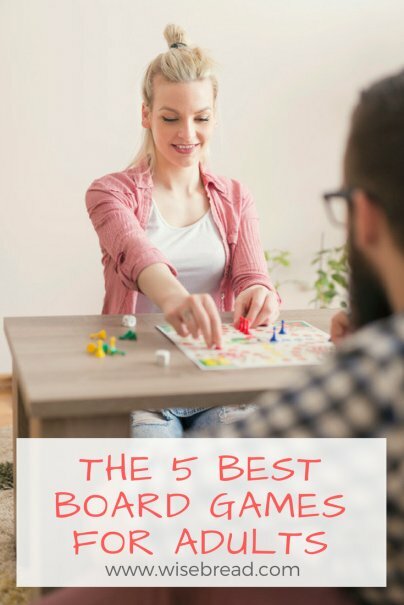 Board games are an affordable way to spend time with friends, family, and party goers. They include a board and several game pieces to play with, along with rules on how to win the game. And they can be a fun way to laugh and bond with others, without a large investment of time or money. 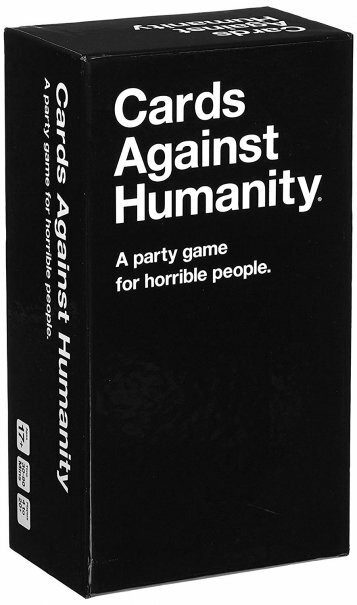 Cards Against Humanity is technically a card game, but you won't find a better party game out there. It contains 500 white cards, 100 black cards, and a rule book. Each player asks a question from a black card and the other players answer with their funniest white card. The goal is to get players laughing with raunchy responses. Everything comes in a small box, so it's perfect for travel. It is recommended by a range of online publications, including Thrillist and Bustle, and has a whopping 30,000 five-star reviews on Amazon. 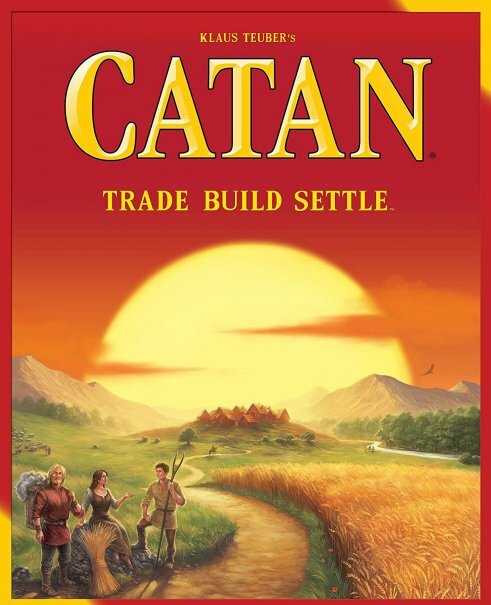 Catan has taken the board game world by storm. The game of strategy allows players to conquer land using source cards. Players can acquire their resources through trading, cards, or lucky dice. Each game can last an hour or longer. It includes 19 hexagonal terrain tile, six coastal frame pieces, nine harbor pieces, 20 wooden settlements, 16 wooden cities, 60 wooden roads, 95 resource cards, 25 development cards, four building costs cards, two bonus cards, 18 number tokens, two die, a wooden pawn, and a rule book. The award-winning game is an Amazon's Choice product, an Amazon best-seller, and one of the "Most Wished For" and top "Gift Ideas" on Amazon. It is also recommended by Good Housekeeping, BuzzFeed, The Wirecutter, NYMag, and Bustle, and has more than 1,700 five-star reviews on Amazon. If you like this award-winning game, there are at least 15 expansion and extension packs you can add on later. 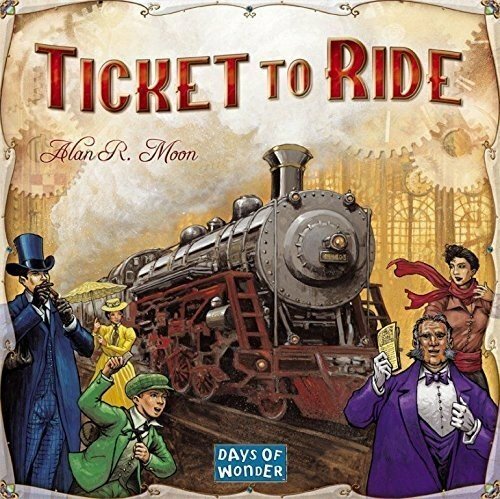 Ticket To Ride is a train adventure game based on Around the World in 80 Days. The objective is to collect cards, allowing players to use the different railway routes to travel to different cities in North America. Players need to strategize to win. It includes a gameboard, 225 colored train cars, 144 illustrated cards, five wooden scoring markers, help cards, train miniatures, and a rule book. The award-winning game is an Amazon best-seller, Amazon's Choice item, and one of the "Best Rated" items on Amazon. It has over 4,000 five-star reviews on Amazon and is recommended by Good Housekeeping, The Wirecutter, and NYMag. 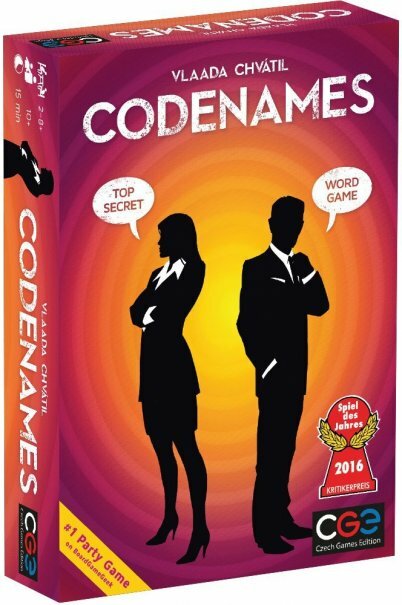 Codenames has become very popular in many different countries. Players go by codenames and race to identify the agents first. It comes with 16 agent cards in two colors, a double agent card, seven innocent bystander cards, an assassin card, 40 key cards, and a rule book. The Amazon best-seller is one of the "Most Wished For," "Best Rated," and top "Gift Ideas" on Amazon. The award-winning word game has more than 1,900 five-star reviews on Amazon and is recommended by Good Housekeeping, Popular Mechanics, The Wirecutter, NYMag, and Bustle. 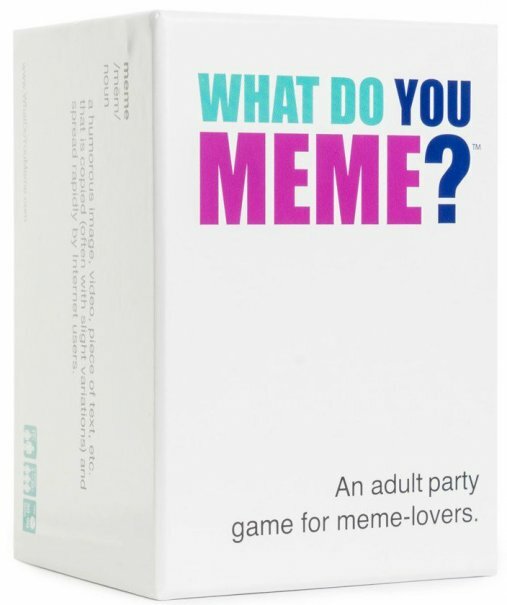 What Do You Meme is technically a card game, but it's been making a splash at parties and on social media. The goal is to create the funniest meme by pairing caption cards with the photo card in play. It includes 360 caption cards, 75 quote photo cards, an easel, and rules. It works for groups of all sizes and is ideal for meme-lovers. Everything comes in a small box, so it's perfect for travel. It has more than 4,000 five-star reviews on Amazon and is recommended by Good Housekeeping and Bustle. If you like the game, there are a range of expansion packs available to match your personal interests. And those are our recommendations for the best board games for adults. As always, be sure to check Wise Bread's Buying Calendar to learn when and how to buy just about anything!